Abstracts for the 14th International Conference on Clinical Ethics Consultation (ICCEC) are due December 15, 2017. 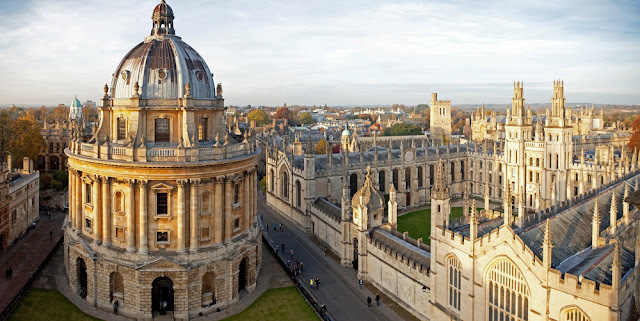 The meeting is at Oxford in June 2018. And if you are going to ICCEC, then you should also go to ASBH in Los Angeles in October 2018.